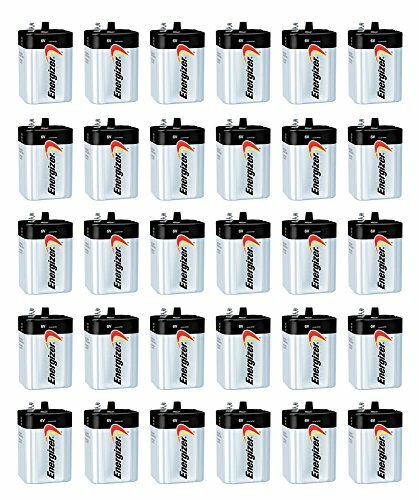 The Energizer MAX 529 is a 6 volt alkaline battery primarily used for security systems and smoke alarms. The 529 provides reliable and long lasting power and each battery has been manufactured to ultra high Energizer standards. The alkaline chemistry of this battery is completely mercury free, making it an environmentally concious choice.